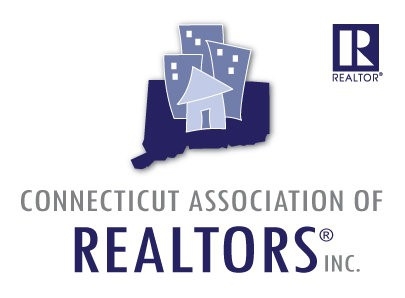 Condominiums For Sale New Canaan, Connecticut Market Report. Currently there are 38 condominium units for sale in New Canaan, Connecticut which range from one to four bedrooms and asking price from $250,000 up to the high end units of $1,895,000. The average days on the market for these units are 209 with the average price of $787,582 *. Year to date* through to October 50 units have sold in New Canaan with 5 units pending as of today, Nov 28, 2011. These homes are priced from $175,000 for a 1 bedroom/1 bath, 518 sq. ft. up to a 5 bedroom, 5 ½ bath, 4,700 square foot unit $3 million. That compares to the same time last year of 33 unit sales and an average price increase of 26.1%. For single family homes in New Canaan the year to date (through October 2011) average sales price was $1,853,231 which is a price of $426 per square foot vs. $407 per square foot for New Canaan Condominiums. New Canaan, Ct has a population of 19,738 according to the 2010 census and was ranked first by CNN Money in the nation with the highest median family income. The town has a total of 22.5 square miles with easy access to Merritt Parkway, minutes from I-95 and the Metro-North railroad via the New Canaan branch line. For more local housing data go to William Raveis Housing Data, click here. David Popoff is a license Realtor in Connecticut with William Raveis office in Darien. A life time resident of Fairfield County he has worked throughout lower Fairfield County for over 30 years and now resides in Darien, Ct since 2004. 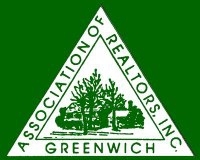 Member of the Darien, Greenwich and Greater Fairfield County MLS. To Sell Green Homes, Be a Teacher of Green. 2011-2012 Cost vs. Value Report. Condos For Sale Greenwich, Connecticut. 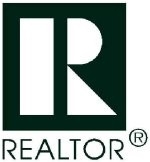 Open House Today Rowayton, Ct. 11/20/2011. Condominiums For Sale Darien, Connecticut. How to Find Your Local “GREEN” Expert. 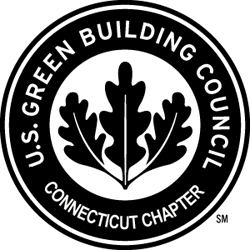 Green Community Built In Darien, Connecticut.